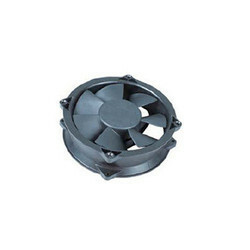 Backed by a team of experienced professionals, we are manufacturing and supplying a wide assortment of Tube Axial Fan. 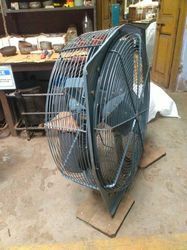 - Pressure increasing up to 360 Pa.
Leveraging the skills of our qualified team of professionals, we are instrumental in offering a wide range of Axial Blower. Usage/Application: for kitchen exhaust system. As per the requirements of our clients, we are occupied in providing a high quality of Axial Exhaust Blower that is available in various designs and sizes.